The new announced Tokina opera 50mm f/1.4 FF lens for Nikon F-mount now available for pre-order at B&H Photo Video/Adorama. The US price is $949, release date is in late October, 2018. Author adminPosted on September 21, 2018 September 21, 2018 Categories Nikon FX LensesTags Pre-order, Tokina opera 50mm f/1.4 FF LensLeave a comment on Tokina opera 50mm f/1.4 FF Lens now Available for Pre-order for $949 ! 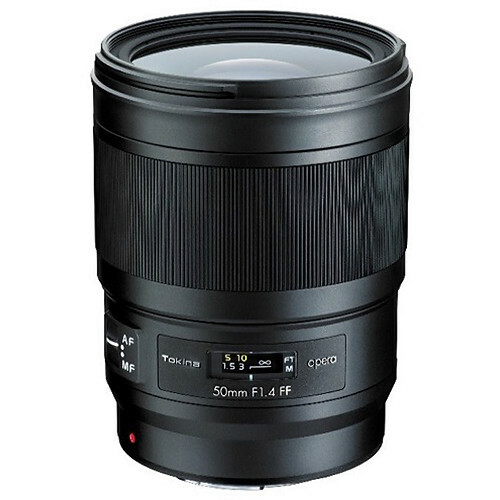 Tokina opera 50mm f/1.4 FF Lens Release Date in Late October, Price Around $1,100 ! According to NokishitaCamera, the Tokina opera 50mm f/1.4 FF lens for Nikon F-mount will be officially released in late October, 2018. And the US price for this lens is around $1,100.00. This lens was first announced at CP+ Show 2018. You can check pre-order options at B&H Photo Video. Author adminPosted on September 18, 2018 September 18, 2018 Categories Nikon FX Lenses, Tokina LensesTags Price, Release Date, Tokina opera 50mm f/1.4 FF Lens, Tokina RumorsLeave a comment on Tokina opera 50mm f/1.4 FF Lens Release Date in Late October, Price Around $1,100 ! Tokina opera 50mm f/1.4 FF Lens for Nikon F-mount Announced ! As rumored before, Tokina has officially announced the new opera 50mm f/1.4 FF lens for Nikon F-mount DSLR cameras. The US price is not available yet, you can check at B&H Photo Video. Release date is in this Summer of 2018. Author adminPosted on February 28, 2018 February 28, 2018 Categories Tokina LensesTags CP+ Show, Tokina opera 50mm f/1.4 FF LensLeave a comment on Tokina opera 50mm f/1.4 FF Lens for Nikon F-mount Announced ! Tokina opera 50mm f/1.4 FF Lens for Nikon to be Announced Soon ! 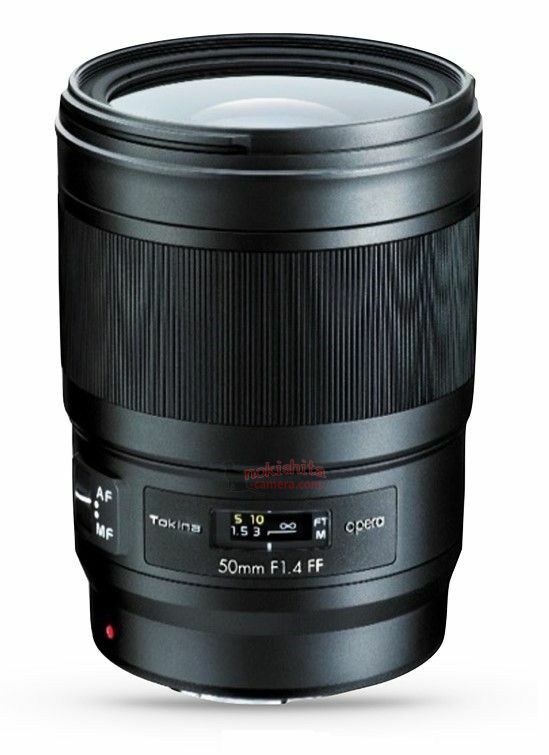 Tokina will soon announce a new full frame DSLR lens: Tokina opera 50mm f/1.4 FF lens for Nikon DSLR cameras. The officially announcement will be in next several days for the upcoming CP+ Show. Author adminPosted on February 22, 2018 February 22, 2018 Categories Tokina LensesTags CP+ Show, Image, Leak, Specs, Tokina opera 50mm f/1.4 FF Lens, Tokina RumorsLeave a comment on Tokina opera 50mm f/1.4 FF Lens for Nikon to be Announced Soon !